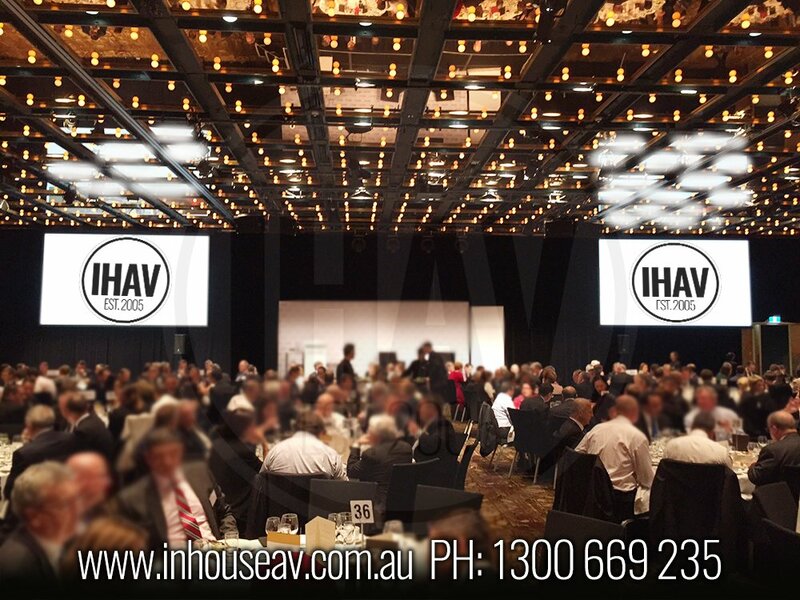 Let Inhouse AV take the hassle out of running an event with the use of our event management services. Available for all events, large or small, Inhouse AV will take care of everything to ensure your event is a complete success, leaving you to focus on the more important things in life. 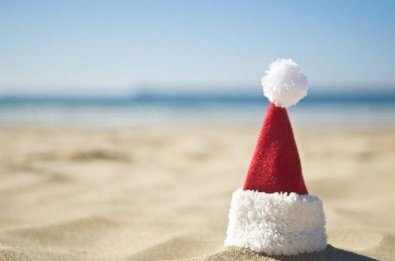 Our event management service is available Australia wide and can cater to all types of events. 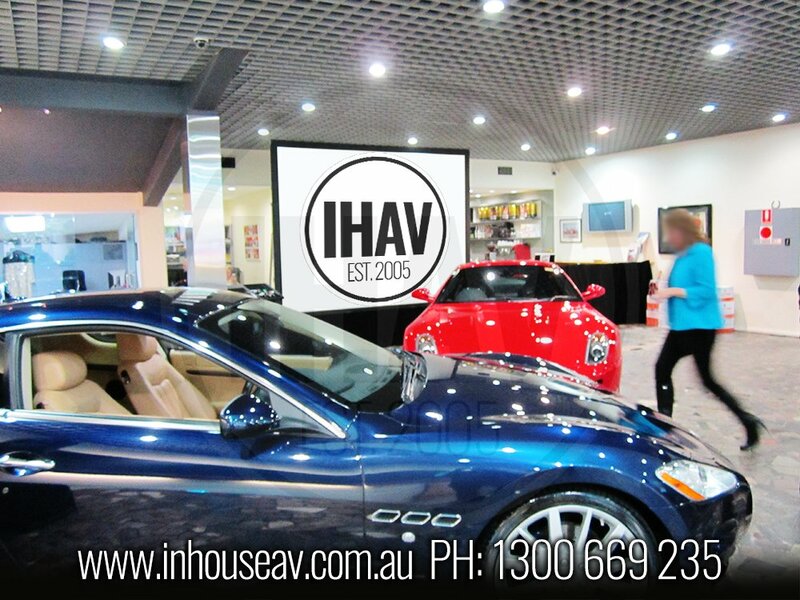 Our sales team at Inhouse Audio Visual are dedicated on giving you best quality audio visual products at the lowest price. We always ensure to offer the latest in models and brands, so as to guarantee an offering of the highest quality products and that the highest value for money is attained by our customers. Available nationwide wide, our sales department also offer Installation services and audio visual advice 7 days a week. Plan your event using our ground breaking virtual 3D fly through software that allows you to virtually see the event before it happens. We are pioneers in this field, and are the only audio visual company that offers this service, allowing users to perfectly plan their upcoming event, ensuring complete success and audience amazement. This new innovative technology is one of a kind and has to be seen to be believed! Make your conference or awards night look even more professional with your corporate logo projected on a moving head light. Any text in any font and any colour can be created on a glass gobo that will make your event stand out from the rest. Gobo projections are also perfect for adding that additional sense of glamour to your wedding day. Whether you are looking to video stream your event live around the globe, or simply looking for a recorded copy of your event post completion, our event filming service is ideal for all requirements. Using only the latest in camera technology, we can ensure your event will be filmed in the highest quality formats which will produce a stunning finished product, adding to the professionalism of both your event and organisation. Are you looking to showcase your latest products and services at an upcoming exhibition? The portrayal of a high quality and professional business is essential at exhibitions and Inhouse AV understand the importance of this to any organisation. Our many years in the AV industry has allowed us to gain crucial experience in the setup and management of exhibitions and can offer everything that is required to ensure overall success for your products and organisation. Make your special day stand out from the rest with the addition of equipment from our wedding hire range. Choose anything from uplighting, custom gobo’s, disco lighting, fog machine or even a professional DJ with speakers and all. Available for weddings and all other types of parties personal or corporate.